Just a minute away from Kayabacho Station, the hotel offers great value rooms. 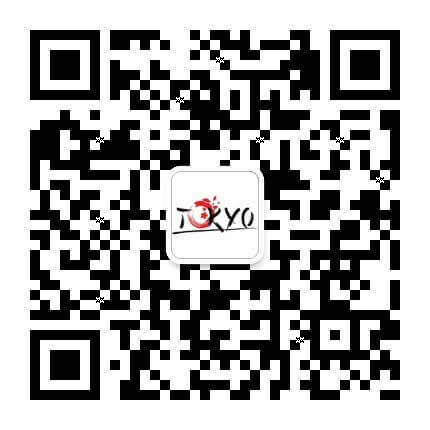 With easy access to Tokyo Disneyland Resort and Tokyo Skytree, it’s a popular choice among travellers. As food can be pricey in Japan, the bed and breakfast option helps to save yen – tuck into some breakfast treats at Pronto. 1. 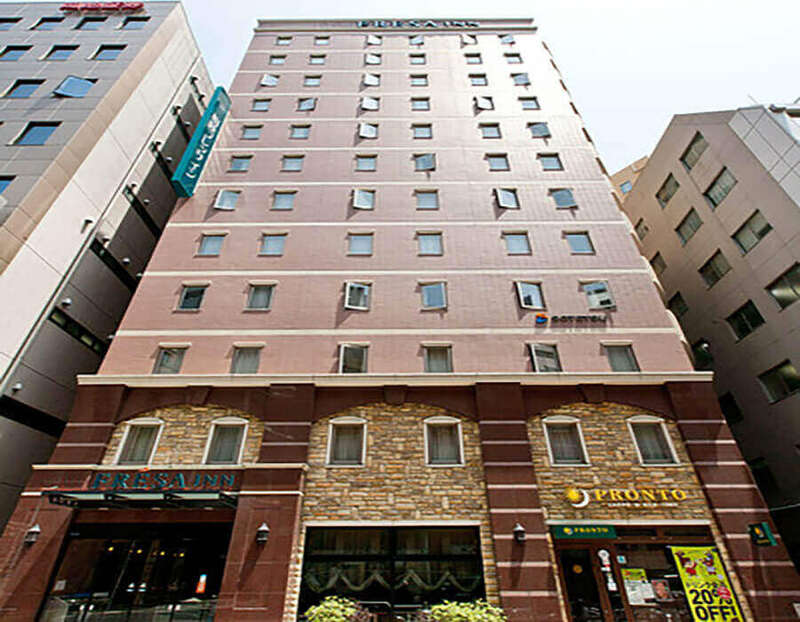 The hotel stands in a central location within easy walking distance of the Kayabacho, Nihombashi and Tokyo Stations respectively. 2. 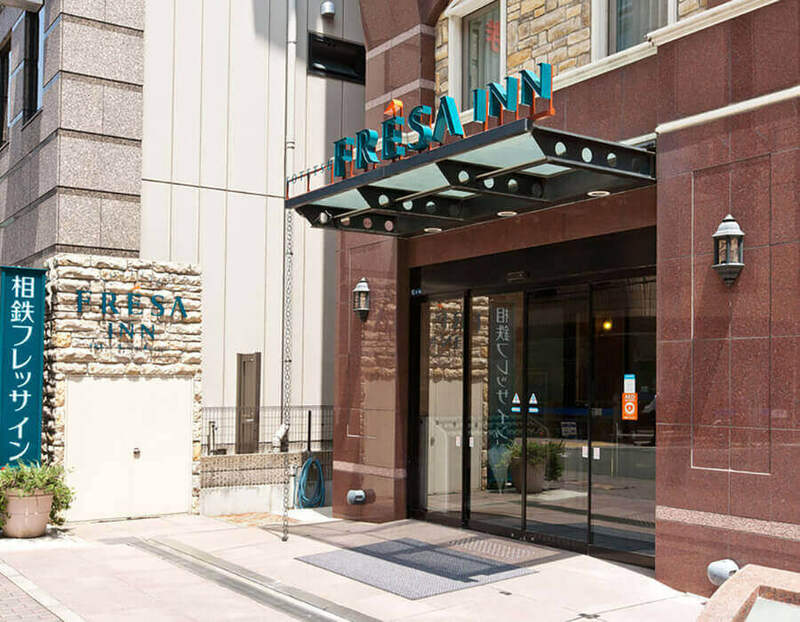 You can spot the stylish sign and glass doors of the hotel just steps from the metro exits. 3. Breakfasts are included! 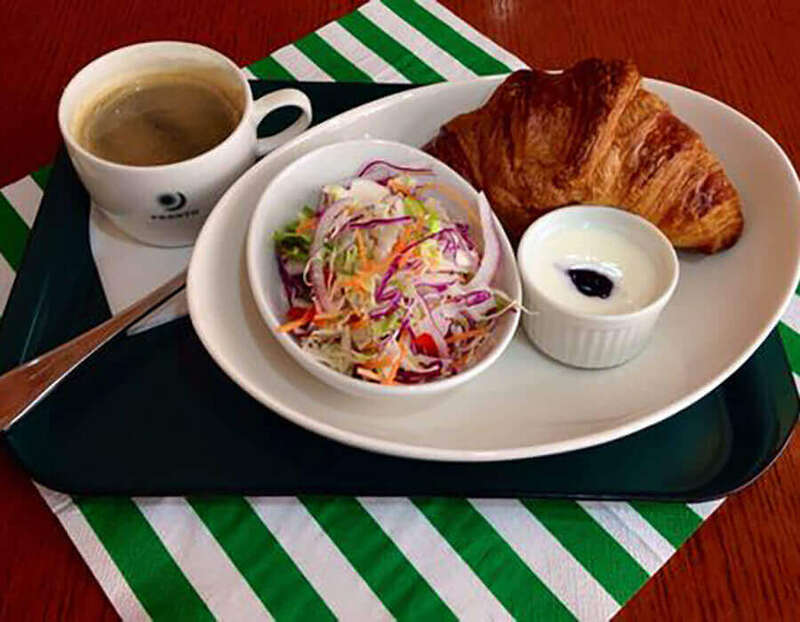 Kick off your day with mouth-watering croissants and a bright and cheery salad. 4. Don’t forget to stop by the front desk and ask for local sightseeing and shopping tips. 5. 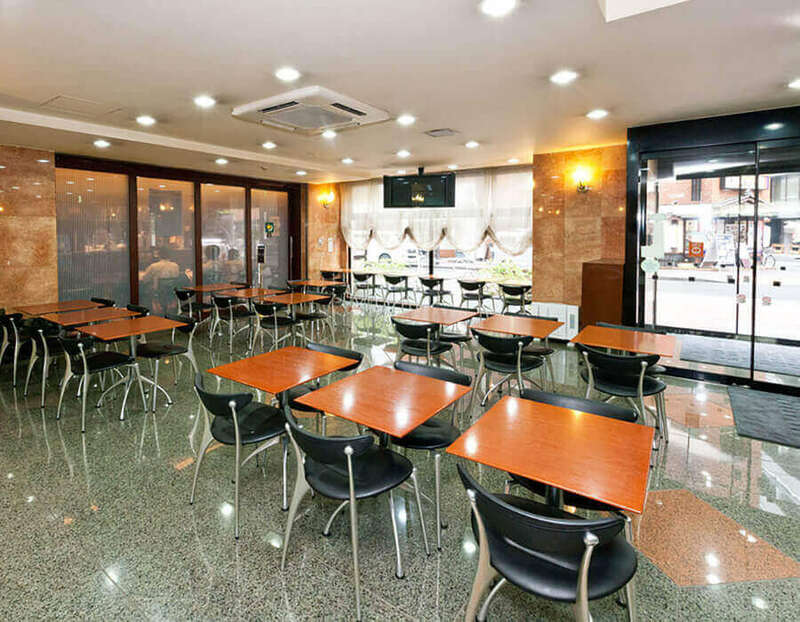 The stylish lobby is a warm and inviting place to have a meal or hang out with friends.